The Federal Inland Revenue Service is to dispose of the properties of 52 companies over tax debts valued at about ₦3.4 billion. It was learnt that apart from the 52 companies, ten other companies are still under investigation for tax evasion while enforcement action is expected to be carried out on another 10 companies in Lagos with a total tax value of ₦727.42 million. 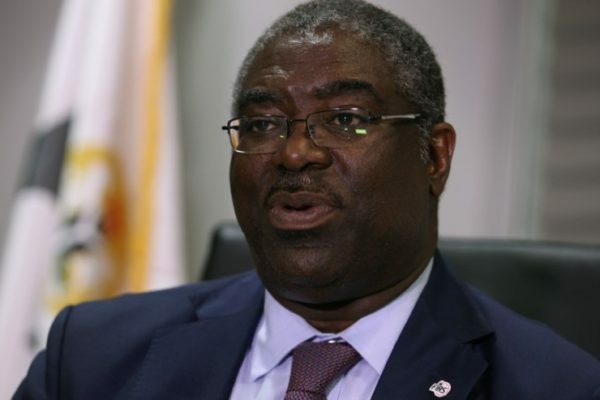 Correspondent gathered that based on an investigation conducted by the FIRS, some private organisations that own properties in Nigeria had not been paying any form of taxes. The letter requested a list of companies, partnerships and enterprises with a banking turnover of ₦10 billion and above. He said, “We looked at businesses, partnerships of any activity that has banking turnover between ₦100 million and ₦999 million. We have done a review of this group of businesses.